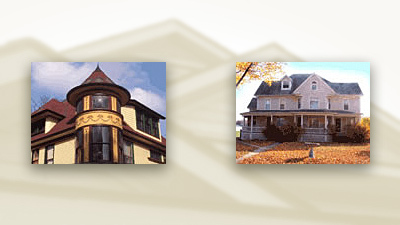 In recent years, Chizek Custom Builders has been honored to help restore several historic residential homes and architecturally significant office buildings in Washtenaw County. We’ve overseen everything from additions to retrofitting to complete renovations – through all project phases and following all historical guidelines. These projects have, in some cases, called for us to match period architecture and materials to today’s increasingly rigorous building codes. Our team of seasoned professionals will work directly with your architect, local inspectors, and planning or historic commission to assure your building’s historical accuracy and architectural integrity. We share your goal of completely renovating the building to its classic style, while maintaining the highest levels of craftsmanship. Please contact us through this site about your commercial or restoration project, or phone 734.662.9555.